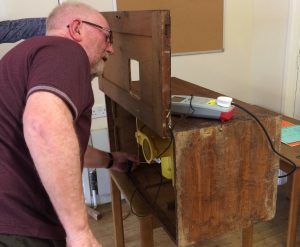 Community Action Isle of Wight is pleased to be able to offer free Portable Appliance Testing to the community and voluntary sector. This is a free service delivered by Community Action Isle of Wight. Organisations using the service will reimburse the volunteer 45p per mile to cover the cost of travel and also reimburse any parking expenses. This will be payable to the volunteer on the day of testing. Testing will be carried out between 10am and 4pm on a day to be arranged by the PAT volunteer. Items less than 1 year old do not need to be tested. 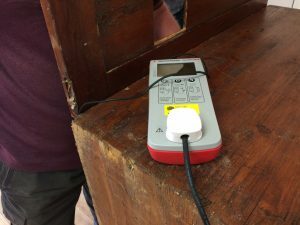 Any appliance that has a plug that is intended to be connected to a wall socket or generator, qualifies as needing to be PAT tested. This can include items such as laptop cables, monitors, printers, PCs, kettles and larger items like photocopiers, vending machines and others.